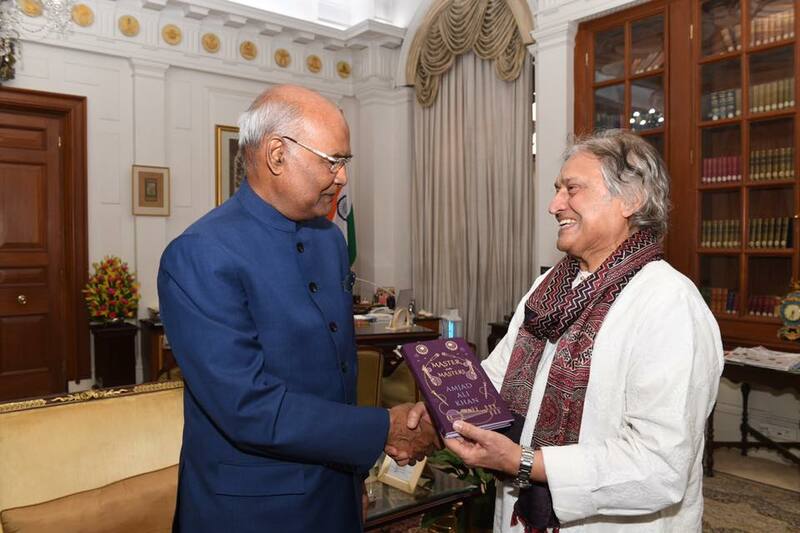 Honourable President of India His Excellency Shri Ram Nath Kovind at Rashtrapati Bhavan unveiled the book written by Ustad Amjad Alikhan titled ‘Master on Masters’ . It was published by the Penguin Random House. 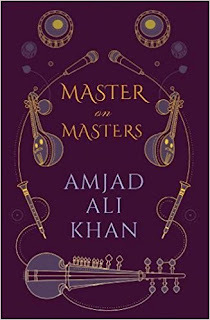 Veteran musician and sarod maestro, Ustad Amjad Ali Khan had written a deeply personal book about the lives and times of some of the greatest icons of Indian classical music. Having known these legends personally, he recalls anecdotes and details about their individual musical styles, bringing them alive. Twelve eminent musicians of the twentieth century appear in the book - Bade Ghulam Ali Khan, Amir Khan, Begum Akhtar, Alla Rakha, Kesarbai Kerkar, Kumar Gandharva, M.S. Subbulakshmi, Bhimsen Joshi, Bismillah Khan, Ravi Shankar, Vilayat Khan and Kishan Maharaj. 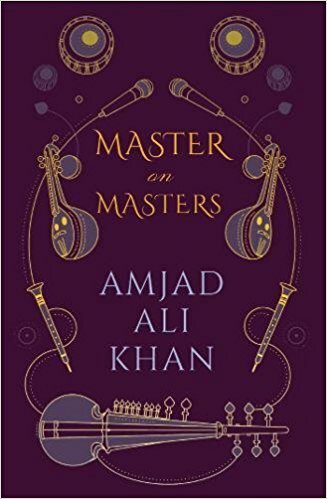 In writing about them, Amjad Ali Khan transcends the Gharana and north-south divide and presents portraits of these great artists that are drawn with affection, humour and warmth. Like his gently warming music, this is a delightful book for the music lovers.